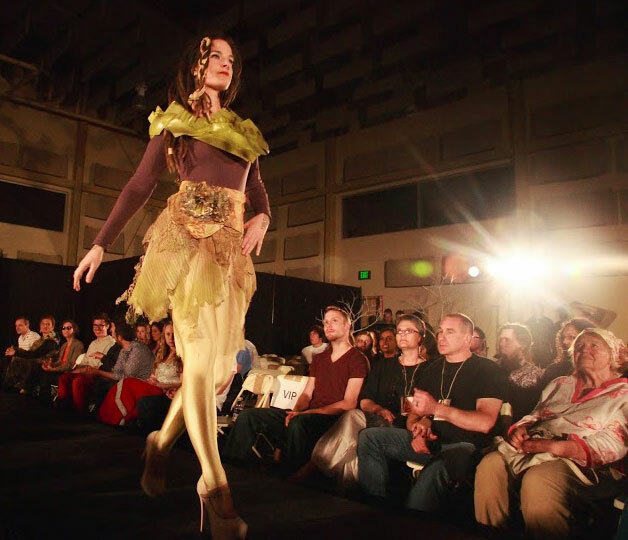 Highlights from a line of twelve ensembles shown at Fairfield EcoJam 2014, which is part of the annual sustainability conference, EcoFairfield. 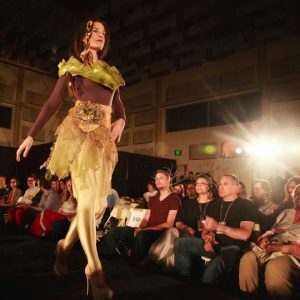 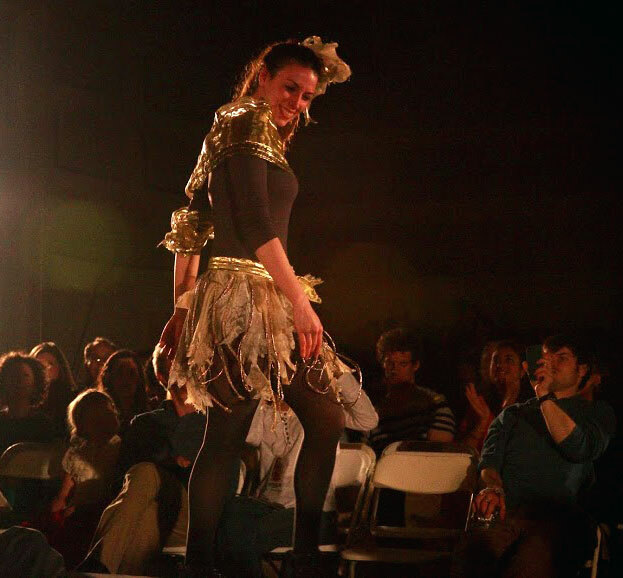 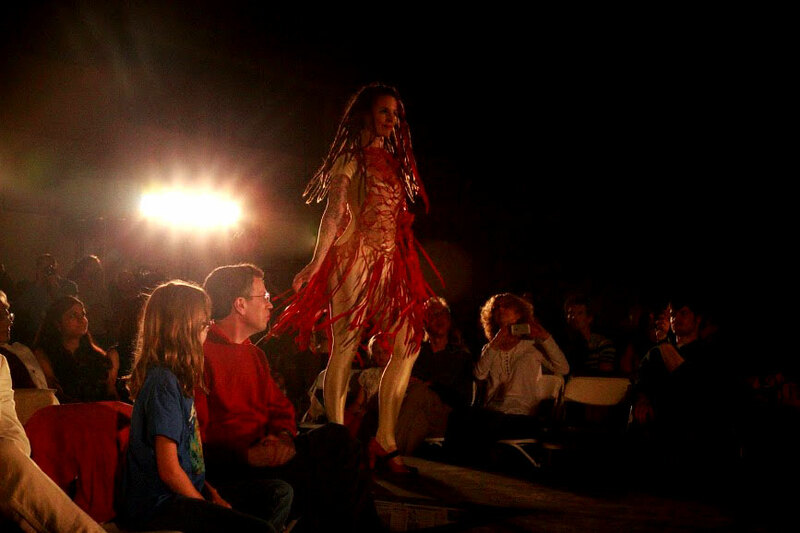 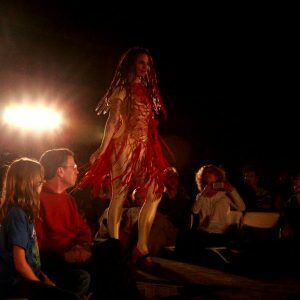 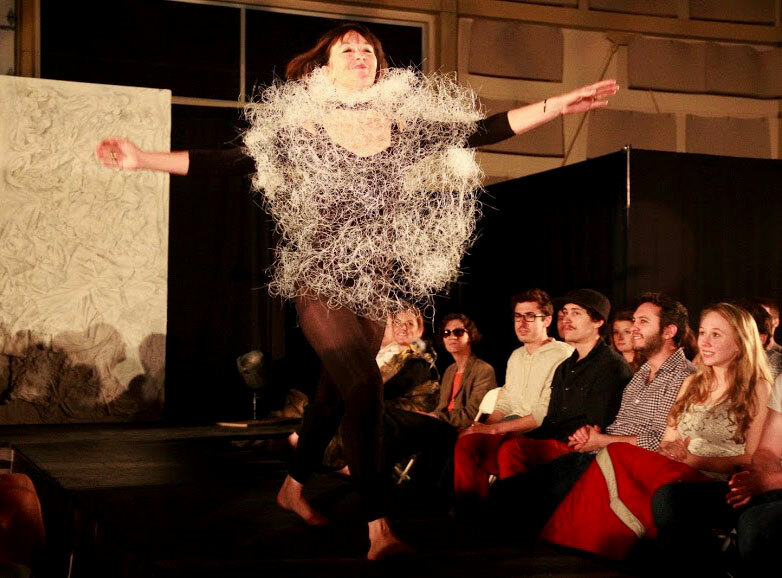 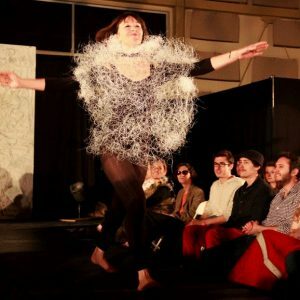 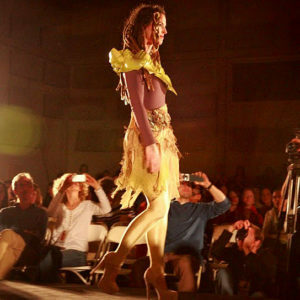 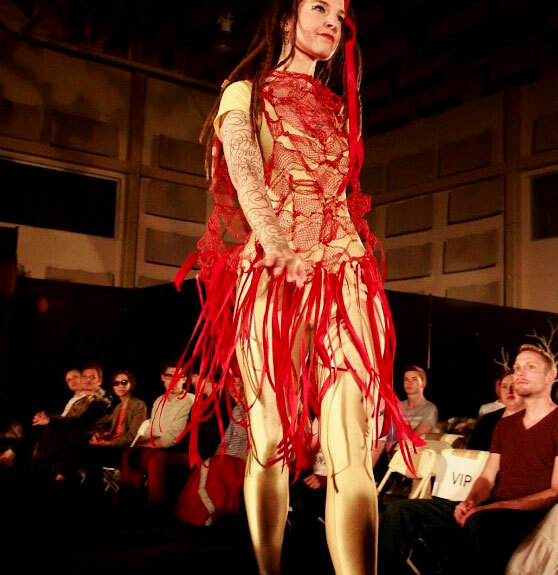 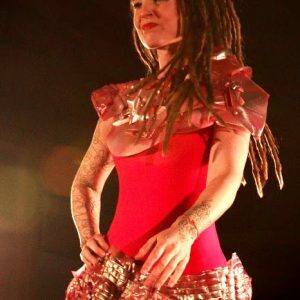 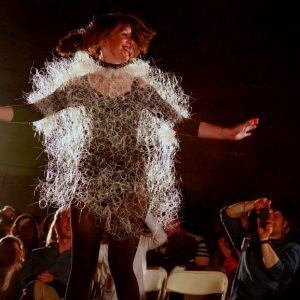 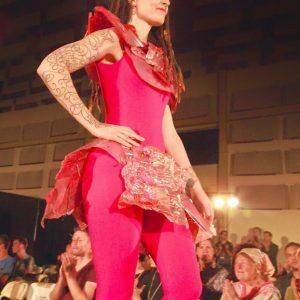 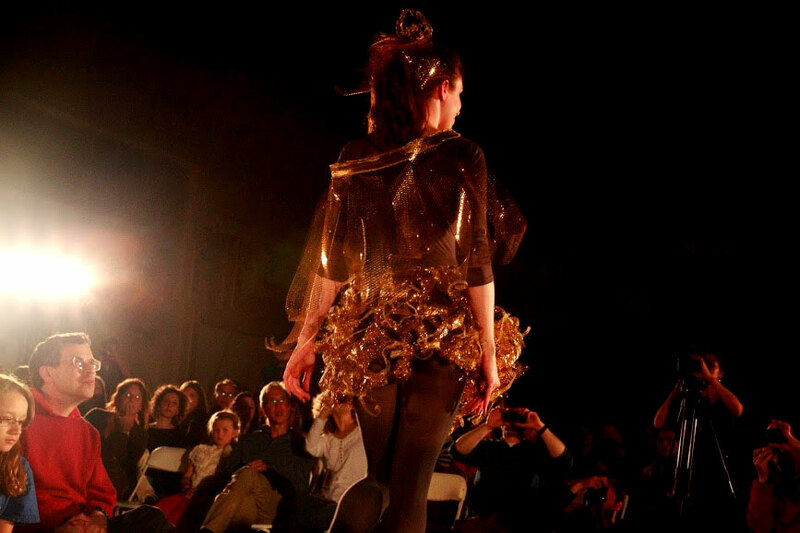 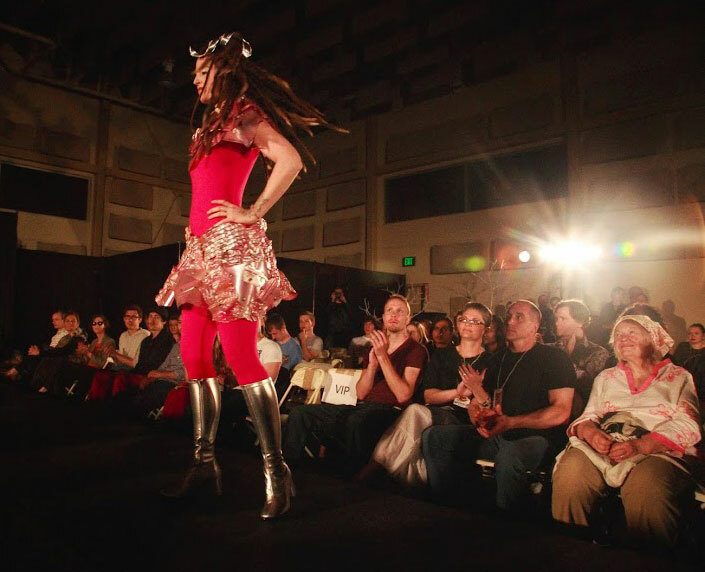 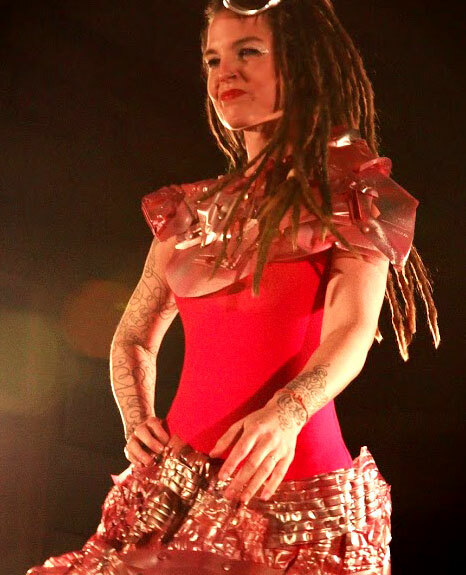 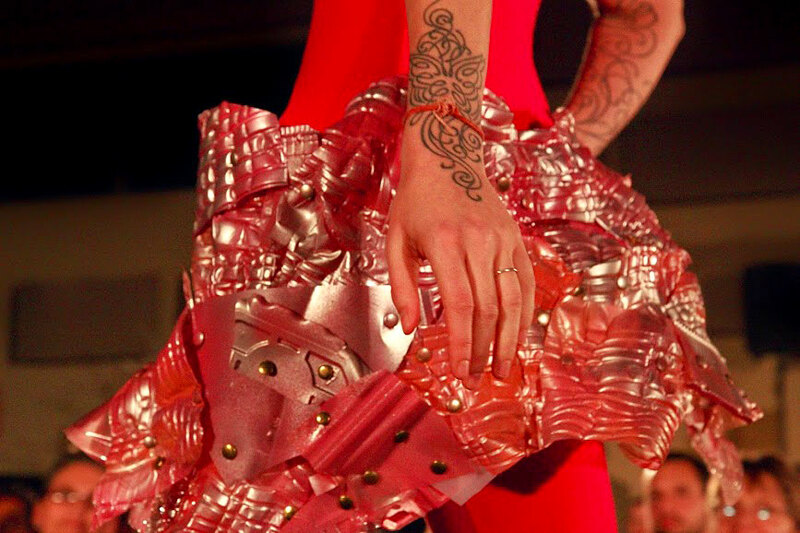 Garments were constructed from recycled and/or salvaged materials, including army surplus wire, ribbon and zipper components salvaged from industry. 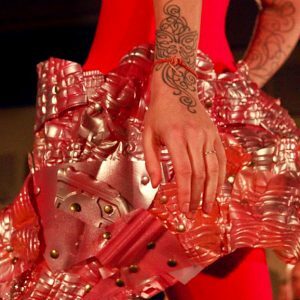 Closeups and studio shots of many of the works can be seen under Garments. 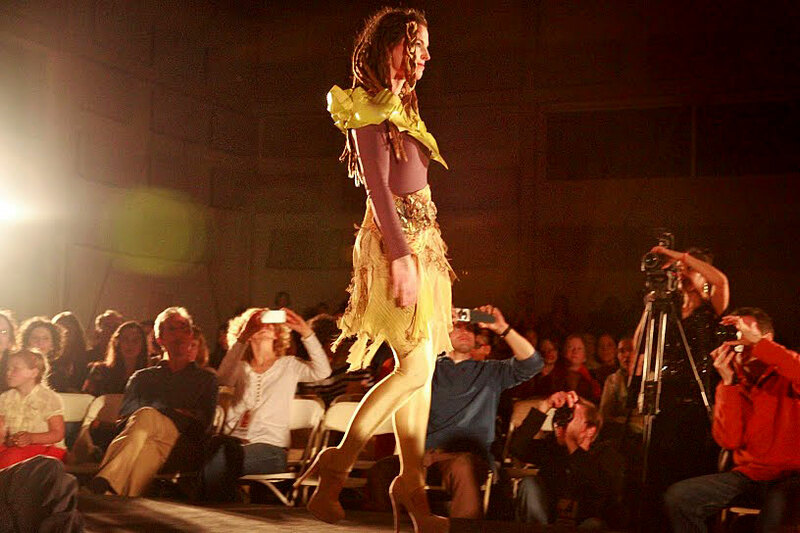 Photos (C) 2014 Marc Baraka Strauch. 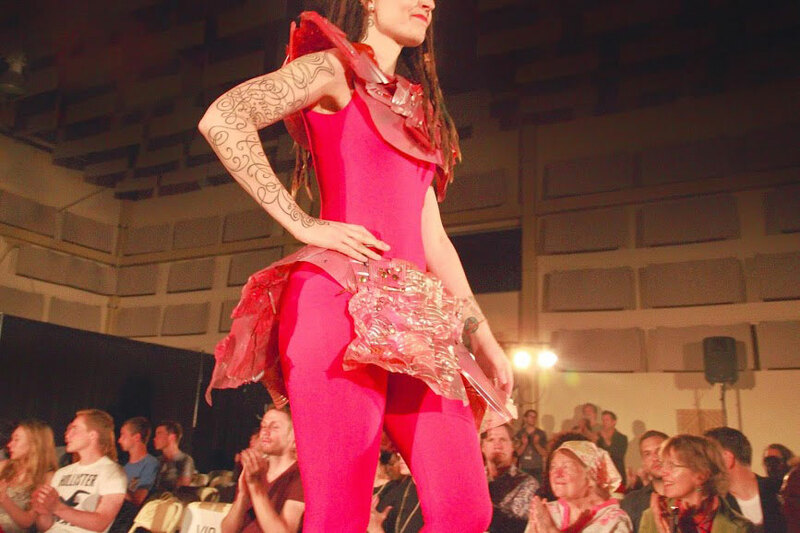 All rights reserved.http://marcbaraka.com.